Ronald McDonald House Charities of Alabama (RMHCA) Student Leadership Council (SLC) is a group of young men and women committed to promoting volunteerism by serving the families residing at the Ronald McDonald House in Birmingham. 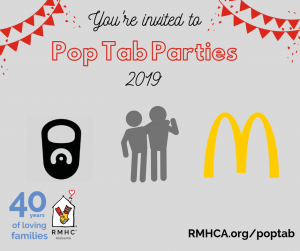 Members volunteer at RMHCA events and community fundraisers. In addition, the SLC holds after-meeting socials held in restaurants all over Birmingham, giving members the opportunity to build lasting relationships with one another. The SLC gives younger generations the opportunity to use their skills to bring awareness to RMHCA. This could be anything from sharing RMHCA’s social media posts, speaking about RMHCA at their schools, or coming up with ways to volunteer. 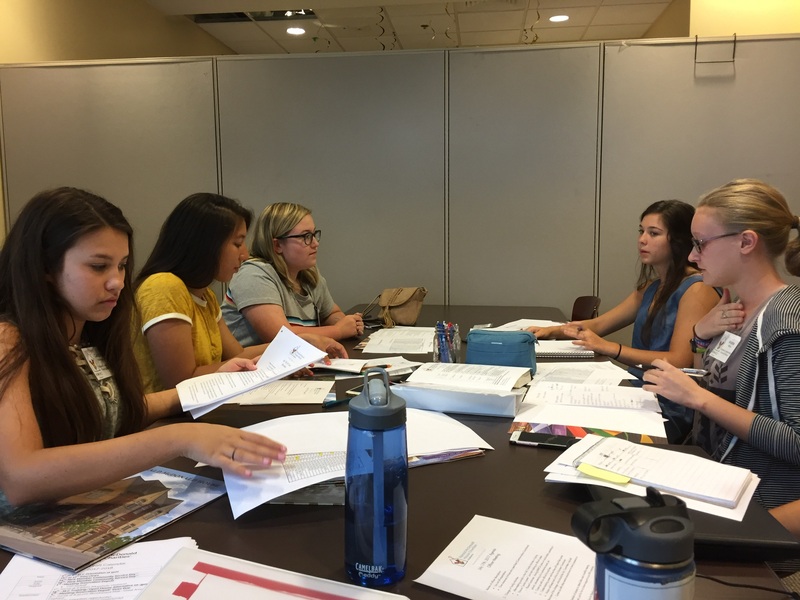 RMHCA works to prepare young leaders for their futures, teaching them the ins and outs of working for nonprofits, giving them public speaking tips, or even helping students write cover letters. RMHCA wants to build successful leaders who inspire others in their generation to give back to their community. We are honored to have our new officers, Caroline Branche (President), Emily Anne Beauchaine (Vice President), Natalie Read (Communications Coordinator), Ariana White (Volunteer Coordinator), and Jacqui Adan (Fundraising Coordinator) on the RMHCA’s SLC team! For more updates, check out the SLC Instagram page (@rmhca_slc). It’s going to be a great year with our 2017-2018 SLC!